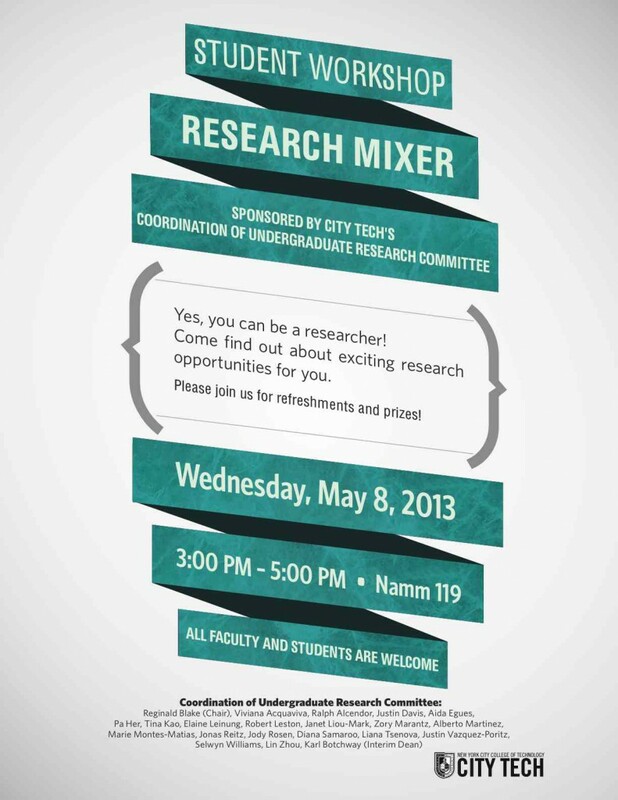 This is a fantastic opportunity for City Tech students. It’s a CUNY program that’s not CUNY-wide–instead, it’s only open to students at seven of the CUNY colleges. Through CUNY Service Corps, students can get paid for interesting service-project internships throughout the city. There will be information sessions about the program, including one today at 1:00pm and another at 5:00pm, both in N119. By providing on-the-ground support to a wide range of non-profit and civic endeavors, the CUNY Service Corps will both increase the availability of valuable services to New Yorkers and enable CUNY students to become more engaged in their communities throughout the city. Service Corps members will become part of a University cohort of students practicing service that is aligned with their civic and professional goals. Typical assignments will last twenty-four weeks over two semesters. Participants will work an average of 12 hours per week. Corps members will be paid for these hours, and in some instances earn college credit. 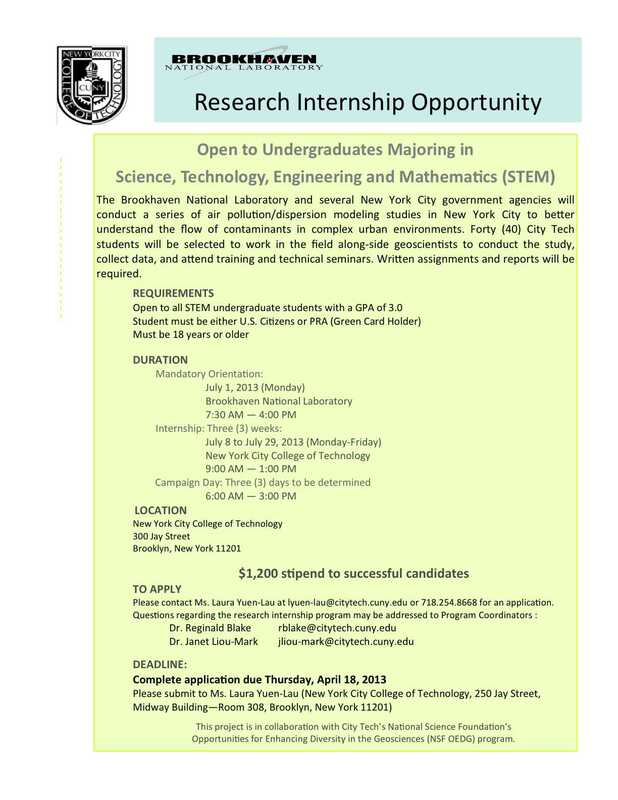 Please visit http://www.cuny.edu/servicecorps for more information and to apply online.